Barbara Stanwyck and Robert Preston star in this 1940s drama directed by Michael Gordon. 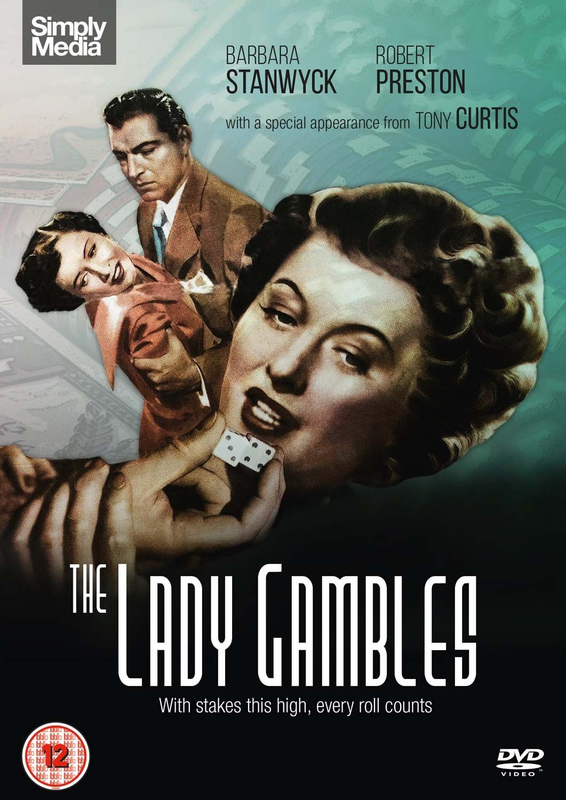 David Boothe (Preston) finds his wife Joan (Stanwyck) beaten and bruised after becoming caught up in the murky world of Las Vegas gambling. As he retraces her steps to see how she came to be so deeply involved with these people, he learns how she got drawn in by casino owner Horace Corrigan (Stephen McNally), resulting in betrayal and revenge.